I love your last stanza… wonderful job to the prompt. Have you posted it at http://margoroby.com/ yet? You should. Thanks for the comment and the inspiration, Debi. I just posted it at Margo’s. LOVE the ebb and flow of emotion through this peice. Makes the reader feel as if they are flying, coasting even! I love your last stanza too! I’m glad you wrote this. So many wonderful things. 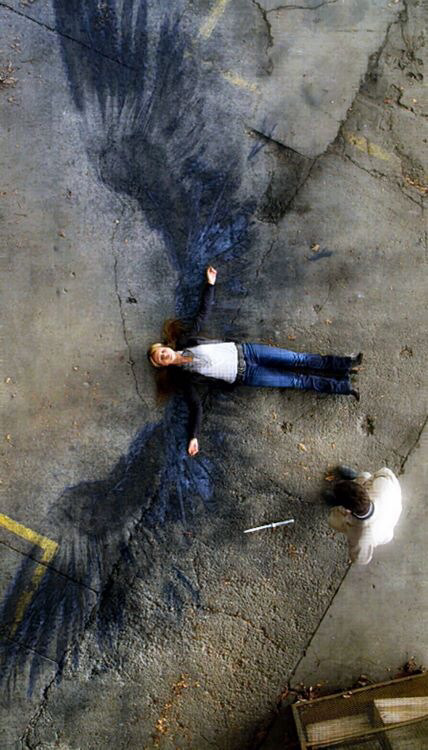 My favourite image is the one of the wings growing as you need them. Sorry that I had trouble reproducing your spacing, which is also part of why I liked these lines! It makes me really happy to learn that you enjoyed the choice of spacing. In my writing, space is an important part of the poem. It is like silences in music. Thanks for your nice compliment!